STOP! It's not trash, it's today's meal! 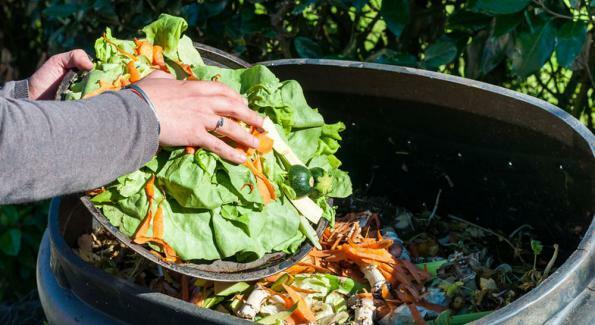 Food waste is a highly visible and urgent challenge that is gaining importance worldwide. While consumer and residential waste represent the largest sources of food waste, restaurants also account for 37% of waste. 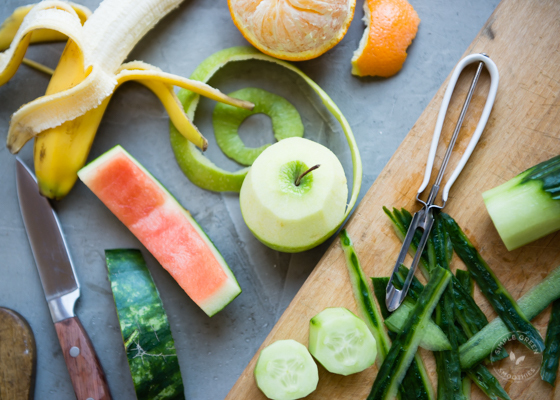 Thus we, cooks have the opportunity to have a significant impact on reducing food waste at the source by becoming more engaged, creative and focused in cooking. We would like to contribute to raise awareness and to teach, to learn and to share best practices in food waste prevention. Our mission ACTION KASHKARIKAS is to teach how to cook delicious, diverse, healthy and inspiring food by using fruit-vegetable trimmings, peels, left-overs and low cost ingredients. We use “real” ingredients, we cook well, we teach how, we waste less, we eat healthier, we save money, and we contribute to the environment. 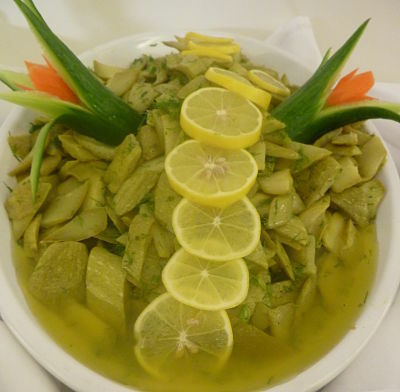 *Kashkarikas is the emblem dish of the traditional Turkish-Sefardi cuisine prepared by using the peels of zucchini/courgettes.